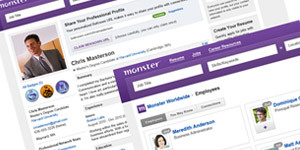 Created complete visuals User Profile, Network, Companies, Schools for all job seekers on monster.com. All sections have complex user editing functions to manage their properties. 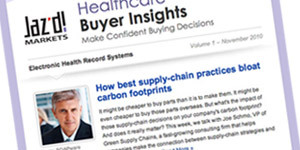 Integrated with Facebook to help get your foot in the door with your existing networks. 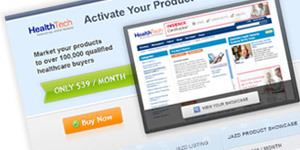 Created Supportive Landing pages to promote and highlight the features. Completely overhauled dated email template design and coding techniques. Created reusable component based design that scaled down for mobile devices. 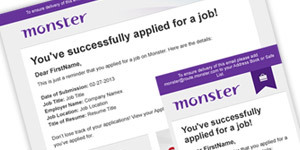 Created mobile m.monster.com visual design. 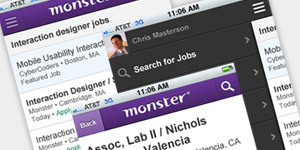 Expanded the presence of Monster’s mobile experience on mobile device optimized. 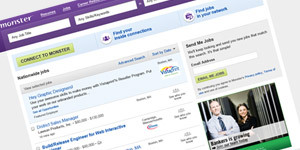 Provided more ways to save and apply to jobs. All visuals and pattern libraries were created to speed process. 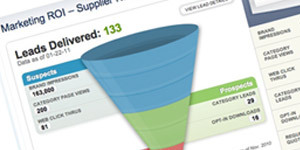 Designed a one of a kind Marketing ROI reporting interface for clients to track their marketing efforts and see real results 24/7. 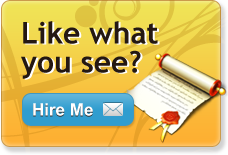 Designed and Developed a marketing page for new clients to signup for a free trial before joining a marketing program. 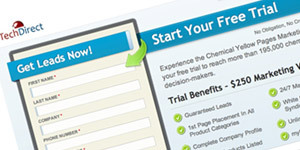 Build a set of three email templates for a bi-weekly content push campaign. Designed and developed a custom landing page to drive new customers to purchase their Product Showcase. 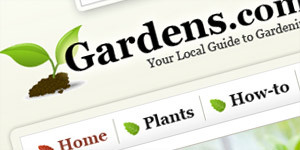 Designed a modern layout for Gardens.com website, an enthusiast site for gardeners and green thumbs. 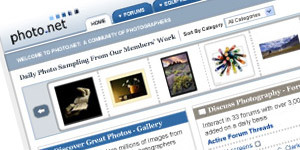 Photo.net one of the leading photography websites on the internet. Updated their website to allow visitors and members to find information faster and more efficiently as they navigate throughout the website. 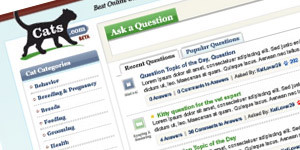 Geek.com website is a leading source of Technology based articles, reviews, products and more. Cats.com was designed and developed as a website where cat owners can get the information that they need about their furry pets in a well organized way. 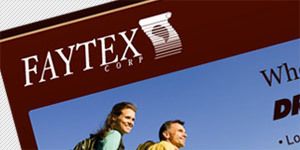 Faytex, a leader in Dri-Lex materials, redesigned their site to promote a clear representation of what they offer. Mommy was designed and created as a community site where mothers of all ages can unite, share and get the information that they seek. Allsnow, a winter sports community website where users can find information, people and other related topics about things to do in the winter time. 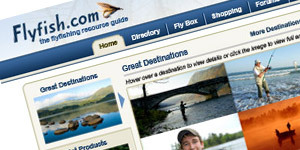 Redesigned FlyFish.com to allow better navigation to existing rich content for fly fishing enthusiasts. 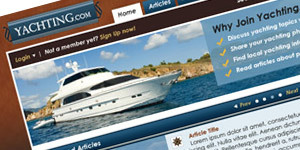 Yachting was developed and designed as a yachting enthusiast site to allow yachters to find local resources, articles and connect with other yachters. 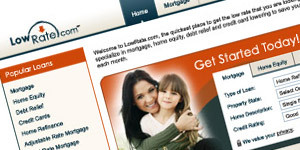 Lowrate was designed as a credit card offerings site that works with API feeds to gather CPA deals for consumers.